In this world where everyone is connected to the Internet, you can use several online tools to reach out to other people like Facebook, Twitter, Google Plus. You can communicate with other people through the use of the different social networking sites. Before, it was really difficult to interact and relate with other people especially since people had to meet personally. But now everything can be done online. If you have a social networking account, you can definitely add your loved ones and the other people that you know. Right now, the most popular social networking account is Facebook. Almost all people in various parts of the world have their own Facebook account. 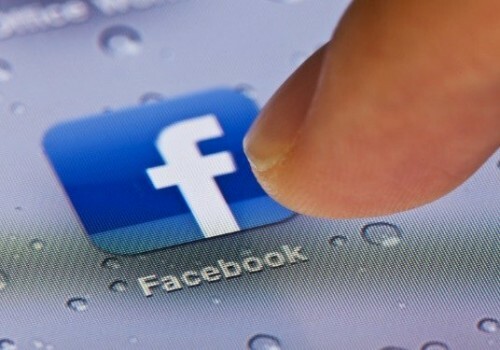 Currently Facebook has more than 900 million users as stated by it during release of its IPO announcement. When you have your own FB account, you can easily add your friends and you can share notes, status, photos, etc. online. Because of the increasing popularity of Facebook all around the world, many people are curious as to how Mark Zuckerberg and co. can actually make money through this social networking site. For an ordinary business firm that can generate sales, it is easy for people to know how a business can get profit. But with Facebook, they are really curious as to how the company generates profit. Online marketing has indeed become a very important tool nowadays. If you are a business man and you want to increase your market visibility, you need to market your products and services online. Using a famous social networking site like Facebook can be really useful for you. When you open your Facebook account, you can see small ads on the right side of the page. When you click on the ad, that’s how Facebook makes money. Just imagine the number of people who are using Facebook everyday. By using this to your advantage, you can actually come up with effective and efficient marketing strategies that can boost your business. 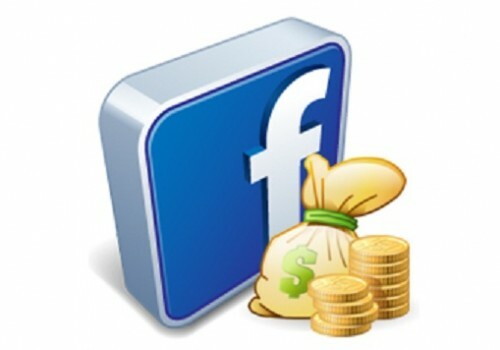 In terms of cost, having Facebook Pro can definitely be more cost effective. There are millions of people who open their Facebook accounts everyday. When you avail the advertising services of Facebook, you get to target these people and make them your prospective clients. That is basically the reason why almost all companies have their own Facebook account. In fact, even big corporations now have their own Facebook accounts. Business men are willing to shed out costs just to market their business using the platform of Facebook. 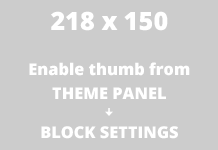 Through this site, they can easily market and offer the different products and services. Almost 85% of the revenue comes from ads and 12% from Zynga. In year 2011, Zynga accounted for 12% of Facebook revenue. Facebook retain a clear cut fees of approx. 30% of the face value of user purchases in Zynga’s games on the Facebook Platform. Every time you buy a digital cow on the Farmville game or bullet-proof vest on Mafia Wars, Facebook gets a portion of that sale. They are a part of Facebook apps. 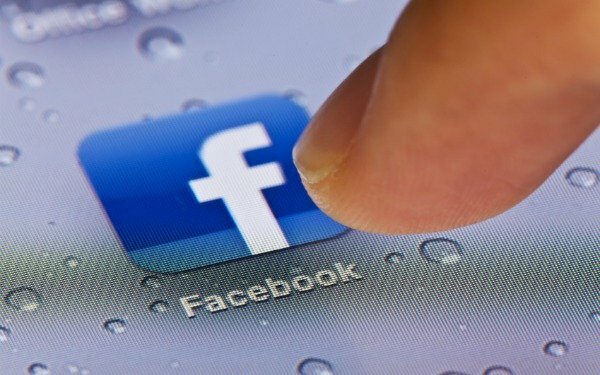 Both Facebook and Zynga entered into an agreement in 2010 following which Facebook gets a 30 percent cut of each sale. The agreement will expire in May 2015. Naturally, Zynga could move to some different platform and give Facebook a run for its money. So, Facebook needs to ensure it maintains a good relationship with it. 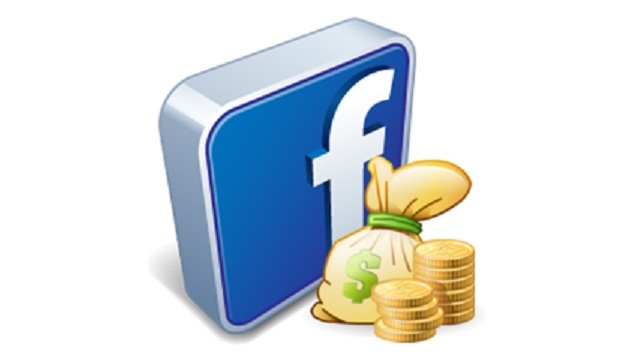 The popularity of Facebook alone can already earn the site huge profits. Many businessmen would want to invest in Facebook especially since there are millions of people who have their own Facebook accounts. Everyday, there are new registered users. With the increasing popularity of Facebook, it is without a doubt that this company can attract many investors. In fact, Facebook already have the IPO in the stock market. Those who want to invest in the company can definitely have their share of stocks. You cannot just consider the monetary contribution. Facebook has been a very useful tool not only for people who want to communicate with others but also those who want to share significant information. Even the government offices would make use of the platform of this social networking site to disseminate crucial and essential information to its citizens. The company established by Mark Zuckerberg has significantly transformed how people use a social networking site. When you have a Facebook account, you can do many things. Aside from communicating with people from all parts of the globe, this social networking site is also used for business and other commercial purposes. But one of the most contributions of Facebook is the fact that the social networking site is used by the public to disseminate crucial and highly significant information and other details that would benefit the general public. People can voice out their sentiments not only for their personal view but also for other people. No wonder Facebook is really popular all over the world.